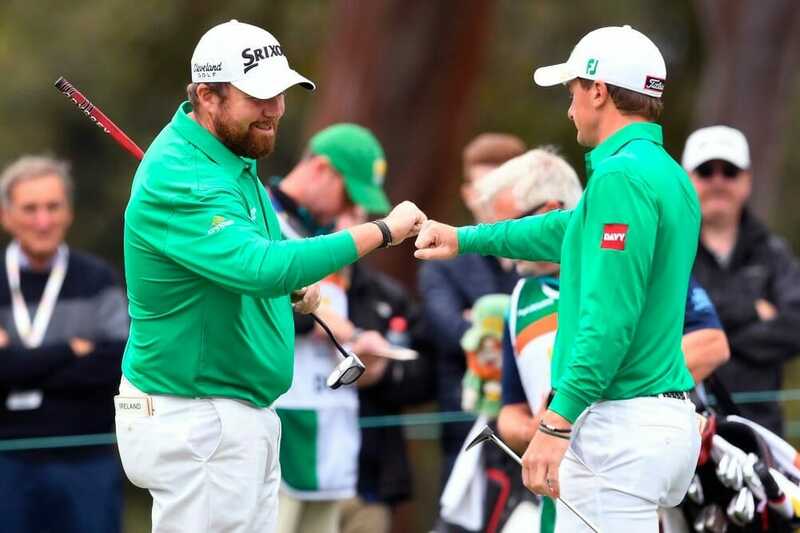 In a now annual review, Irish Golfer Magazine’s Bernie McGuire looks back on the 2018 efforts of Ireland’s leading male golfers and predicts what may be ahead for them in 2019. As the ‘Year of the Dog’ draws to a close let’s look back on the Irish that did most of the barking and those who also went through 2018 lacking any real bite. Rory McIlroy was back at the top of the winner’s-only dining table, joined by Paul Dunne and Gavin Moynihan. After going without a victory in 2017, McIlroy captured pro career win No. 23 and PGA Tour triumph No.14 in shooting a closing round 64 to capture the Arnold Palmer Invitational in Orlando while Dunne and Moynihan combined to win the European Tour’s Golf Sixes in England. For the support cast of Shane Lowry, Padraig Harrington and Graeme McDowell it was a very disappointing 2018 season however one real highlight was Seamus Power securing his PGA Tour card despite a nail-biting August Sunday afternoon glued to the ‘box’. And in this review process I have graded Ireland’s top players on their 2018 season and also looking at their best finish, their lowest and also a highest score. Any season when you win on the PGA Tour has to be a good year but when you’re Rory McIlroy you want and you expect more. Yes, there was victory in Orlando but for McIlroy it was another year that seemingly slipped through the fingers. He had rightfully admitted to being ‘pissed off’ in letting slip victory in the Omega Dubai Desert Classic while the bigger prize eluded him yet again in snatching defeat from the hands of a Masters victory and McIlroy returns to Augusta in April in what will now be ‘Take Five’ in his attempt to join the most exclusive club in golf. McIlroy had missed a third US Open cut in succession and while he was joint runner-up at The Open, it was not a case of ‘one that got away’ at Carnoustie. Then, when his season looked to be heading for a possible victory, he was a virtual passenger looking out the window as his final match playing partner, Tiger Woods, ended a more than five-year winless drought amid very emotional and unforgettable scenes to capture the Tour Championship in Atlanta. 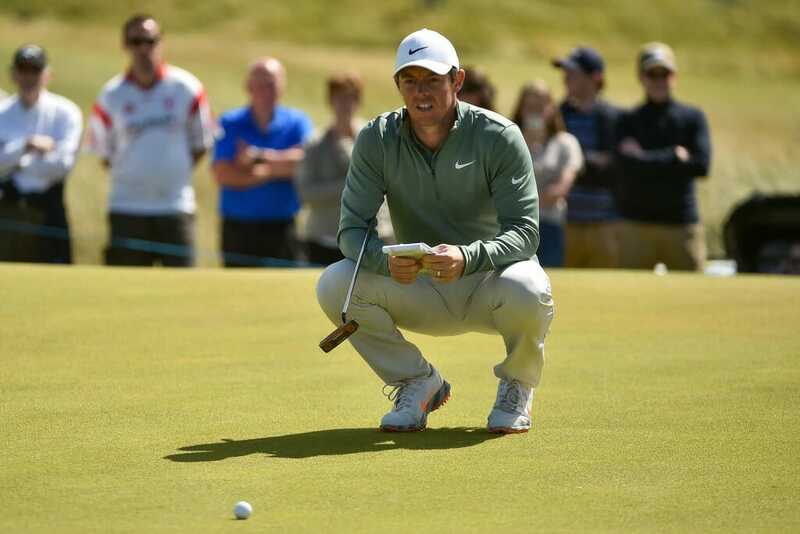 There was joy for McIlroy a week later when he savoured a fourth of now five European Ryder Cup team successes.Looking ahead to 2019, and aside from Augusta, there’s one venue staring McIlroy square in face for success and that’s Royal Portrush.There will be no-one in the 148th Open Championship field, other than fellow Ulstermen Darren Clarke and Graeme McDowell, who will know the course as well as McIlroy. Best 2018 result – Victory Arnold Palmer Invitational; Member of winning European Ryder Cup team. Lowest round – 62 – Day 1, BMW Championship. Highest round – 80 – Day 1, US Open. If there is anyone who deserved a lucky break in retaining his place on the 2018/19 PGA Tour then it was Seamus Power. The West Waterford golfer wrapped-up his Tour card bizarrely glued to the ‘box’ and back in his US abode having missed the cut in the Wyndham Championship and what was for all intents and purposes his last event of the PGA Tour season. But then if there was anyone Power could have posted a ‘Thank You’ card to in bizarrely holding onto his card it was reigning Masters champion, Sergio Garcia. Power went to Greensboro lying 123rd on the FedEx Cup points table but after missing the halfway cut at Greensboro the West Waterford player looked to be projected to drop to 126th on the money list.However, Garcia proceeded to bogey three of his five inward half holes and while the Augusta winning hero did birdie the 15th and 17th holes in a final round 70 for a 12-under par tally, the effort saw the Spaniard drop three places to 131st on the FedEx Cup table. Power ended the year securing the 125th and last Tour card.The effort saw Power also head to the Northern Trust and tee-up in his biggest ‘world stage’ event since being chosen from the unknowns to partner Padraig Harrington in the 2016 Irish Olympic team. Power is now is staring at a season, giving his ranking, of being able to plan a schedule and not get the last tee times and find himself having to bring in the flagsticks. Best 2018 result – 5th Corales Puntacana Resort & Club Championship. Lowest round – 65, Day 3, Career Builder, Day 1, FedEx St. Jude Classic, Day 3, John Deere Classic. Shane Lowry was all smiles at the start of 2018 in moving his young family into rented premises for six months within the Mirasol Resort just off PGA Blvd in Palm Beach, Florida. It was Lowry’s goal, in the final year of a 3-year exemption in capturing the 2015 WGC – Bridgestone Invitational, to use a ‘base’ in the States to set in place the foundations of a full-time move to the US. He had to wait eight events before a first top-20 at the Houston Open and with Lowry continuing to struggle leading to missing the cut in both the US Open and The Open. Missing the cut at Carnoustie led Lowry to split after nine-years with caddy, Dermot Byrne. Lowry’s PGA playing rights now were very much in danger when his younger brother, Allan accepted the role of caddy at the following week’s Canadian Open. The Lowry’s combined to secure a then best finish of the year in sharing 12th place and they backed that up with a 15th at the Barracuda Championship and then another 12th at the PGA Championship. Lowry went to Greensboro lying 139th on the PGA money list needing to finish top-10 at worst to hold onto his ‘card’ but only having to swallow the bitter disappointment of missing the cut and now be staring at the uncertainty of when or where he will receive an invitation to tee-up in the States. Though there was joy back in Europe with Lowry sixth at the Portugal Masters and then storming to second in the rain-shortened Andalucia Valderrama Masters. Lowry’s end-of-year 75th World Ranking qualifies him for the PGA Championship but he will be desperate also to be exempt for the 2019 Open at Royal Portrush. Best 2018 result – 2nd Andalucia Valderrama Masters. Lowest round – 64, Day 2, Portugal Masters. Highest round – 79, Day 2, US Open. 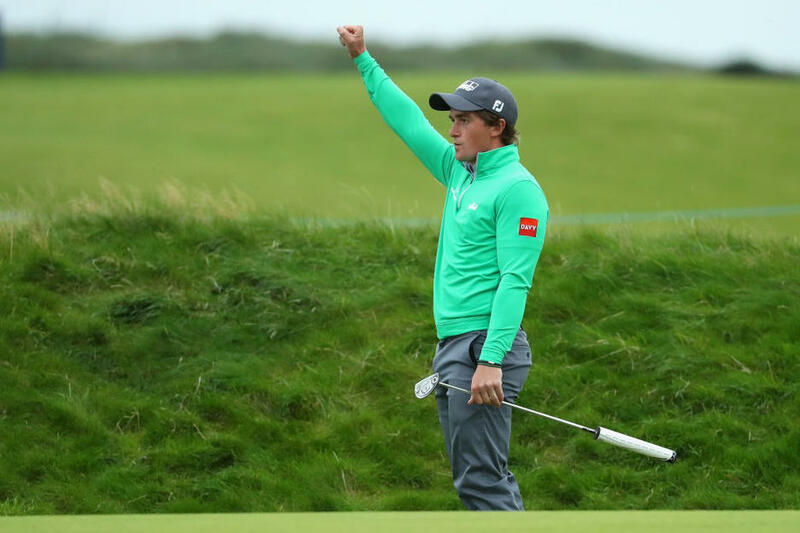 Paul Dunne headed into 2018 still somewhat on a high after having denied Rory McIlroy to win the British Masters exactly two months earlier. The Greystones golfer stuck to the ‘A Player To Watch in 2018’ script with a PGA Tour best finish of 5th in the Corales Puntacana Championship and then a brilliant T8th a week later in the Houston Open. Dunne returned to Europe to finish a gallant second to Jon Rahm in the Spanish Open and then after a fourth top-10 of the new season in the China Open, he teamed with Gavin Moynihan to deliver Ireland victory in the European Tour’s unofficial counting Golf Sixes. Dunne ended the year down 40 spots from his 2017 finish to 56th on the Race to Dubai and his second-best money-earning year of Euro 813,000 along with $273,000 on the PGA Tour. But in a more-important new year picture, Dunne’s ranking of 117th on the World Rankings, down 42 places compared to this time last year, means he’s not exempt to any of the four Majors of 2019. Best ‘official’ 2018 result – 2nd Spanish Open. Best ‘unofficial’ 2018 result – Shared victory with Gavin Moynihan in the Golf Sixes. Lowest round – 64, Day 1, Houston Open, Day 1, Turkish Airlines Open. Highest round – 78, Day 1, Alfred Dunhill Links Championship, Day 1, Nedbank Championship. 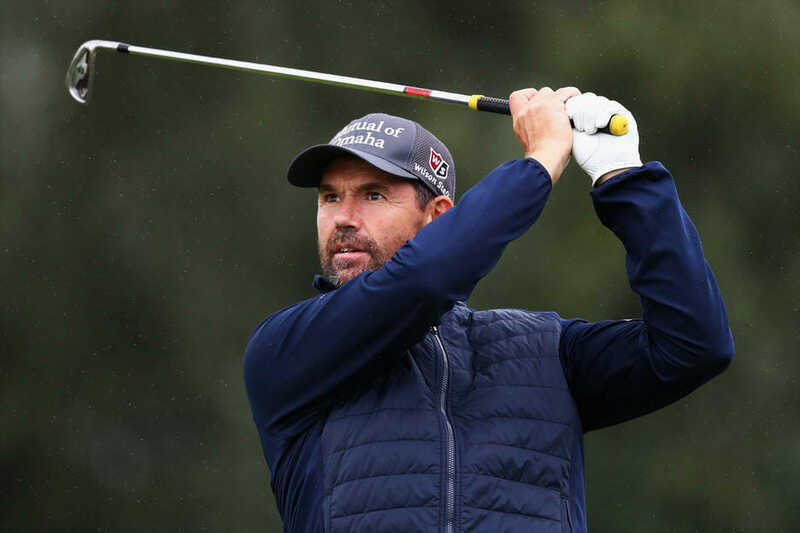 Padraig Harrington again probably clocked more miles travelling in a season than any other Major Champion competing either in Europe or the USA and it was the back-to-back Czech Masters and KLM Open that produced the best results all season for the Dubliner. Harrington went so close to victory in finishing runner-up in Prague and was then fifth in Spijk. 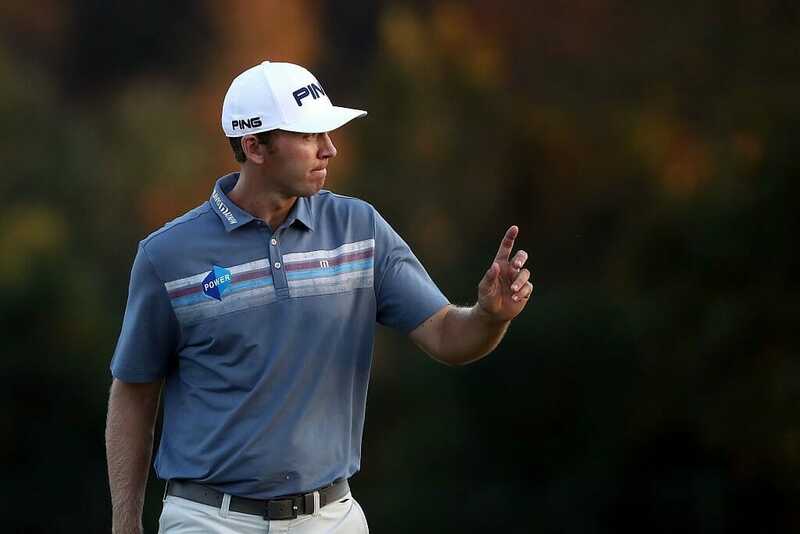 Though those results were far too late for Harrington who forfeited PGA Tour membership for a third year running by finishing 220th on the money list and of his 16 PGA Tour starts Harrington made the cut in just six. He had relied on invitations last year and this year Harrington has taken the one-off option of drawing on his PGA top-40 career list standing to play a full PGA Tour year. Hopefully 2019 will commence with good news for Harrington when he’s handed the 2020 European Ryder Cup team captaincy. Lowest round – 65, Day 3 Czech Master, Day 3 KLM Open, Day 1, Turkish Airlines Open. 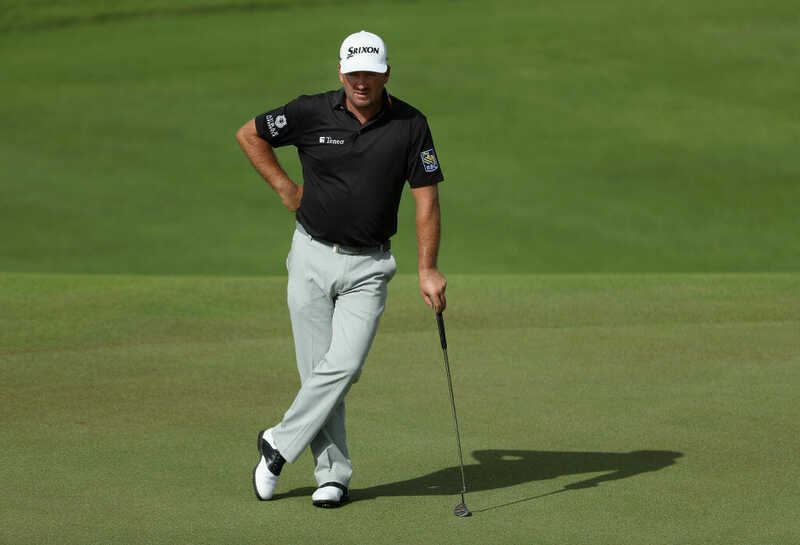 Graeme McDowell went missing in 2017 he was also hardly sighted in 2018. He contested 25 events on both sides of ‘The Pond’ with a best of 5th at the Italian Open in June for his only top-10 of 2018. 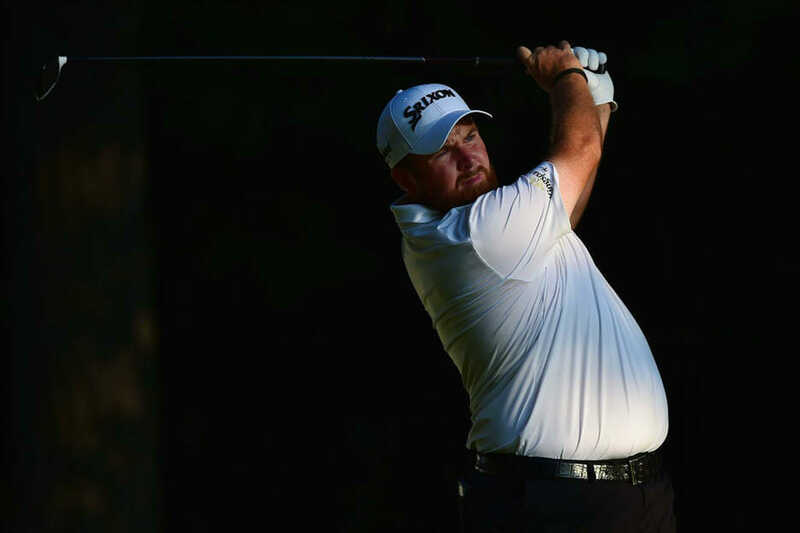 Like Lowry and Harrington, it was teeing-up in the States that spoiled McDowell’s year and of the 17 ‘counting’ events he contested, he missed the cut in seven and posted a best finish of 17th at the Canadian Open. His eventual 144th FedEx Cup standing meant losing his PGA Tour card and he heads into 2019 needing to secure invitations to compete on golf’s richest stage. McDowell was the focus of TV coverage earlier this month when he and partner, Emiliano Grillo, finished runner-up in the QBE Shootout and‘G Mac’ now heads into a 17th pro season with his poorest World Ranking since winning his second pro event early in 2004. One highlight will be returning to Pebble Beach for the 2018 US Open where on Father’s Day in 2010 McDowell brilliantly became the first Irish-born golfer to win the US Open.